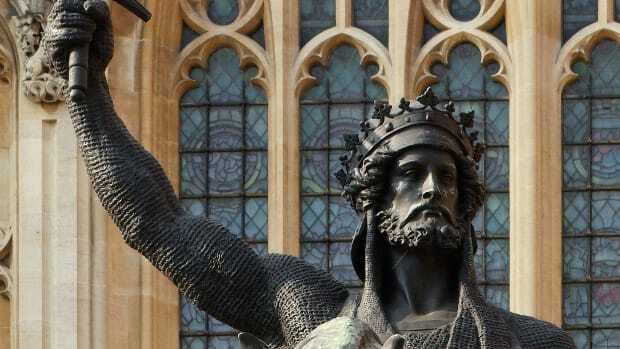 British researchers have uncovered what may be King Alfred the Great’s pelvic bone. Much of what we know about Alfred’s life comes from a contemporary biography written by one of his clerical advisers. Due in large part to this work, Alfred received much acclaim in later years, particularly during the 19th century Victorian era. 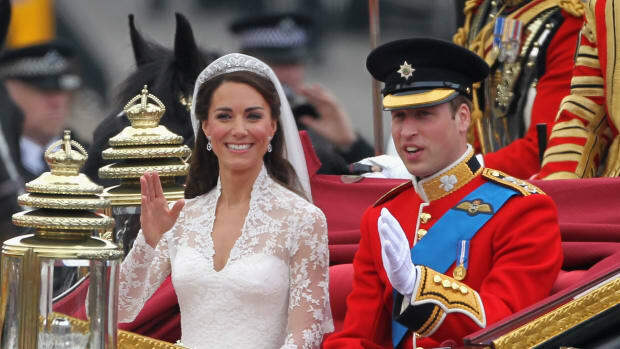 “Alfred was probably not quite as remarkable as the Victorians believed,” Yorke said. “But he was an impressive warrior, inventive and intellectually curious, and seems something of a micro-manager—which may have been the real key to his success.” Scholars credit Alfred for laying the foundation for a unified nation. His son Edward the Elder largely continued his policies and expanded Wessex’s territory in battle, as did his grandson Athelstan, who is often regarded as the first king of all England. Historical records show that when Alfred died in 899, he was buried at Old Minster, a cathedral in the southern English city of Winchester. His remains were then moved next door to New Minster prior to undergoing yet another relocation in 1110 to the newly established Hyde Abbey. Though Hyde Abbey and other monasteries were dissolved in the 16th century under Henry VIII, who had broken with the Catholic Church, the bodies of Alfred, Edward and other family members were purportedly allowed to stay for the time being. In 1788, however, an eyewitness reported seeing the tombs emptied and the bones thrown about during the construction of a prison there. 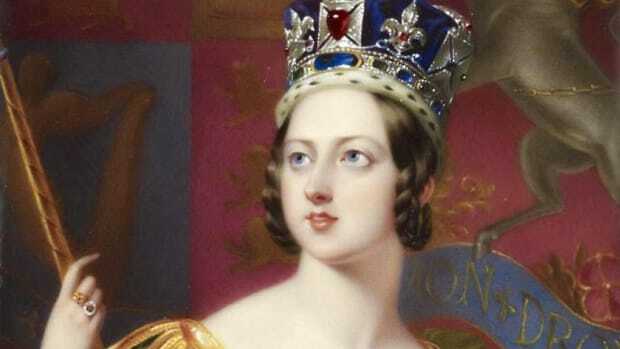 Matters were further complicated in the 1860s, when an antiquities collector excavated some bones from Hyde Abbey that he claimed belonged to the Wessex royal family. He sold them to the rector of nearby Saint Bartholomew’s Church, who subsequently reburied them in an unmarked grave. 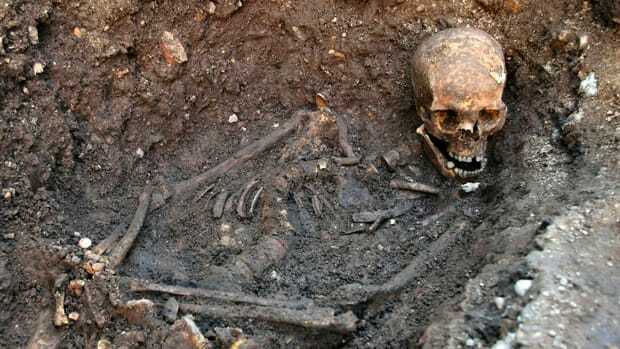 There the bones remained unmolested until the 2012 discovery of Richard III’s skeleton beneath a Leicester parking lot sparked a renewed interest in missing rulers, as well as increased security concerns. “It was thought that anyone in the dead of night could come with a shovel and go digging,” said Rosemary Burns, a trustee of a Hyde Abbey-related charity. As a result, church officials approved the immediate exhumation of the unmarked grave. Researchers from the University of Winchester found the bones of at least six individuals inside, including five skulls. 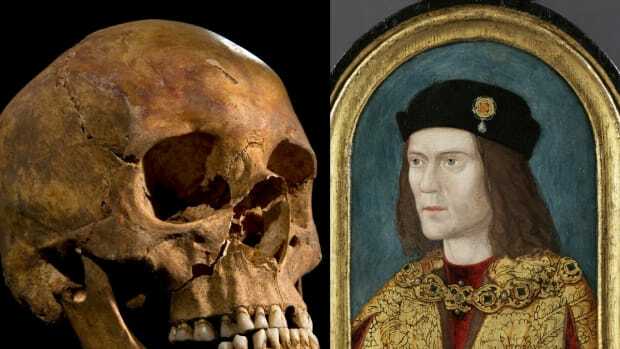 Radiocarbon tests revealed, however, that the bones dated from around 1100 to 1500—not old enough to be from the Wessex royal family. The antiquities collector had been wrong. 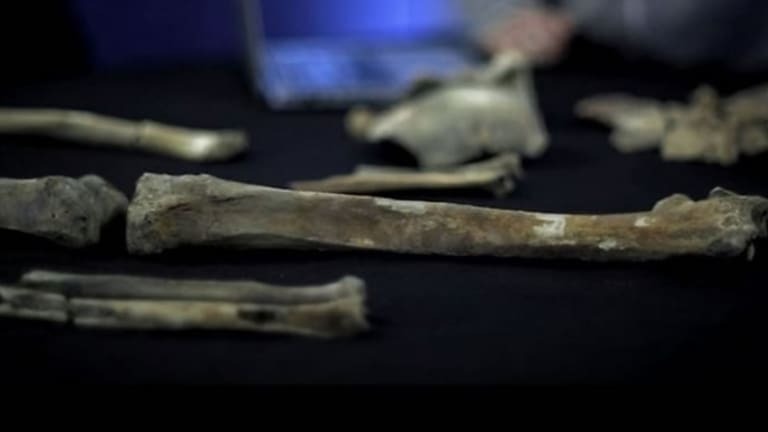 In order to confirm this finding, researchers would have to extract DNA from the pelvis and compare it to the DNA of one of Alfred’s relatives, not necessarily an easy task. 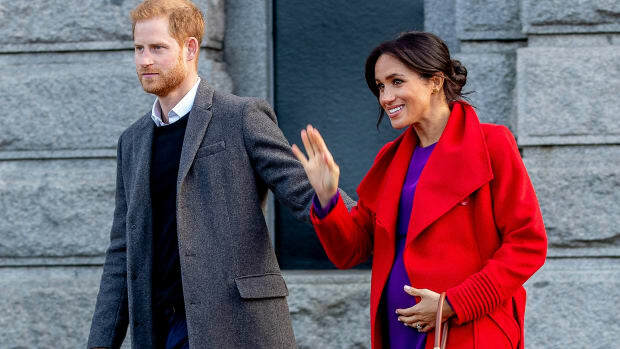 “We’ve had quite a number of individuals who have been contacting us, sending us their family trees, saying that they are actually descendents of Alfred,” Tucker said. “There is the potential that may be worth pursuing. But it is a very long way to try and go back.” Meanwhile, researchers plan on doing further excavations at Hyde Abbey to see if they can unearth more of Alfred’s and Edward’s bones.